This is the first line in the song. If you see the name of the song, and know some Pink Floyd albums, you probably figured out that this song is from the album "Animals".. It's quite logical.. Pig's are animals... But anyhow. 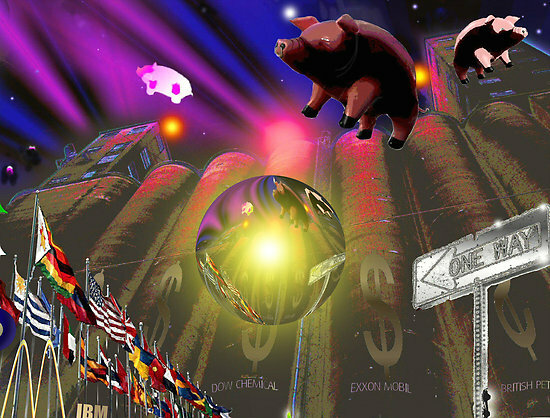 I've actually red somewhere that Roger Waters (who wrote the song) compares "Pigs" whith people with power and wealth. 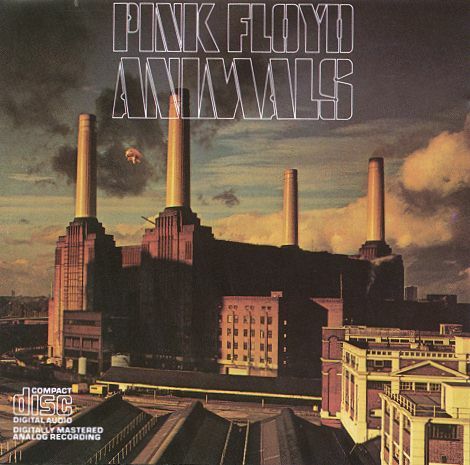 Funny.. And in this song, Pink Floyd used this 'voice maker' to try to make pig sounds during the song. I don't know what you call the thing, but it's about in the middle of the song. You know what it is when you're listening to the song. If you're not sure of who this 'Whitehouse' is, I can refer to Tommy Vance, and his book "Pink Floyd: on record, on stage and on film 1965-2005"